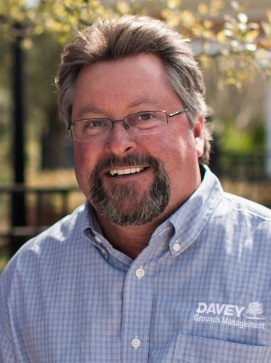 The Davey Tree Expert Co. promoted Tom Freeman to regional manager, government projects, covering territories in the Southern U.S.
Freeman, a Davey employee since 2009, started his Green Industry career in 1980. 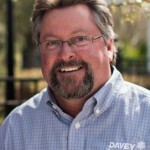 He joined Davey as an account manager in Jacksonville, Fla., and went on to manage several of Davey’s U.S. Navy military family residential complexes there. “Tom’s experience, energy level and instinctive decision-making skills make him a natural leader and are assets that will serve him well in his new position,” said Blane Pshigoda, division manager of government projects at Davey. Freeman is a certified pesticide applicator in the states of Florida and Georgia and holds a Green Industries Best Management Practices license in Florida. He is a graduate of University of Florida, where he earned a bachelor’s degree in ornamental horticulture. In addition, Freeman and has an associate’s degree from Santa Fe Community College.